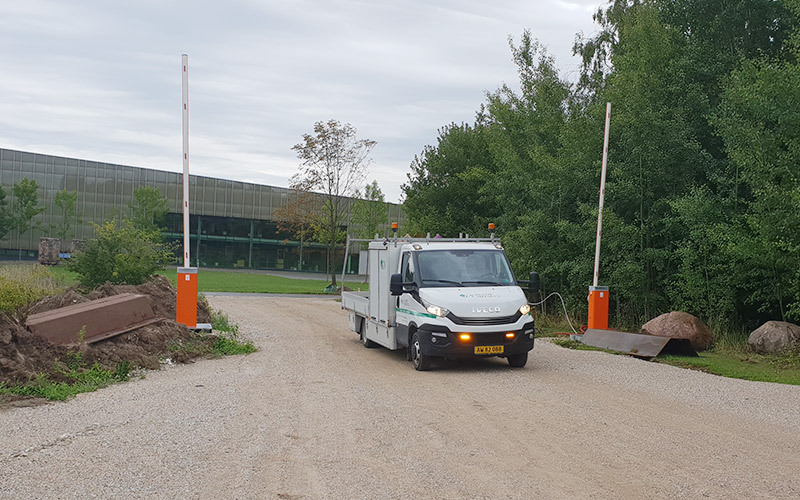 Mobile Gate Security delivered a long-term leased boom barrier in connection with the extension of Rockwool in Hedehusene. The boom barrier will help to ensure a secure entrance and exit for tradesmen and suppliers involved in the expansion of Rockwool in Hedehusene. The boom barrier also helps to prevent unauthorised people from accessing the construction site and keeps both materials and workers secure and safe. 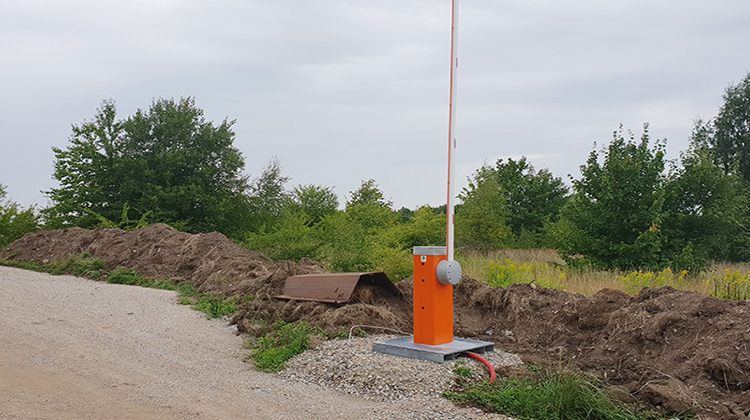 Rockwool is extremely satisfied with the simple and smart solution, and there was excellent collaboration, with mutual understanding in relation to the choice and installation of the boom barrier.